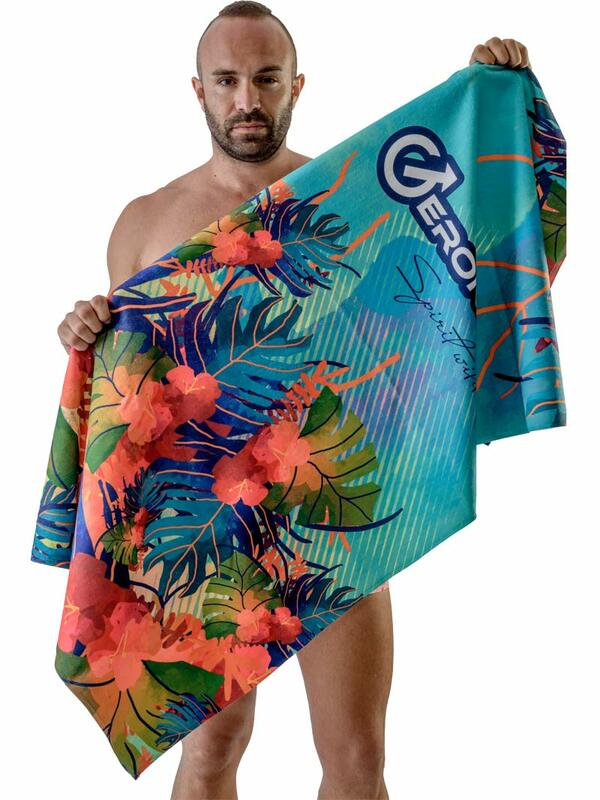 With the Geronimo 1715x1 Blue Tropical Beach Towel you can have hours of summer fun at the beach, pool or in the backyard. The towel is made of very soft blend of cotton and microfiber. 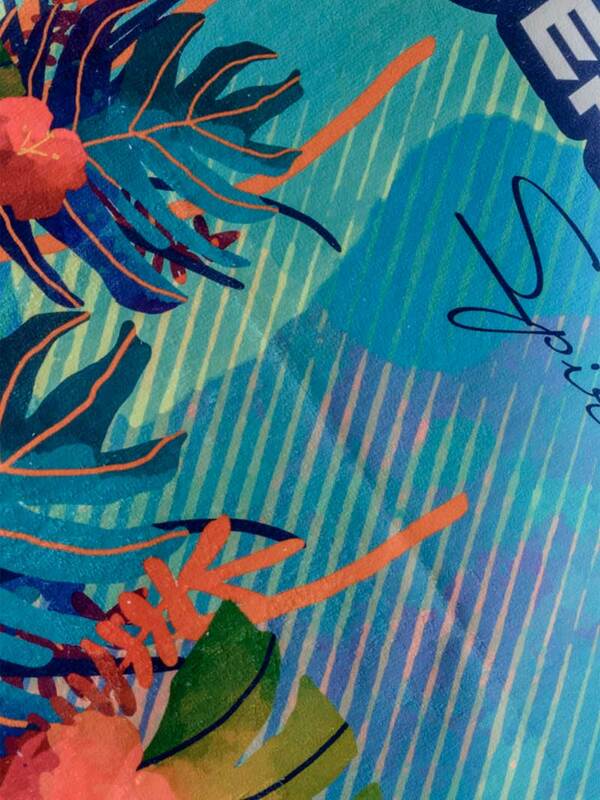 These absorbent, quick-drying towels feature an exotic colorful print design. The low lint is specially designed to be sand-resistant, so you can leave the sand at the beach. This towel makes the perfect addition to your summertime style.